Few gave the Red Devils a chance of reaching the quarter-finals when they were drawn to face the Ligue 1 champions back in December as they were in utter turmoil under former boss Jose Mourinho. 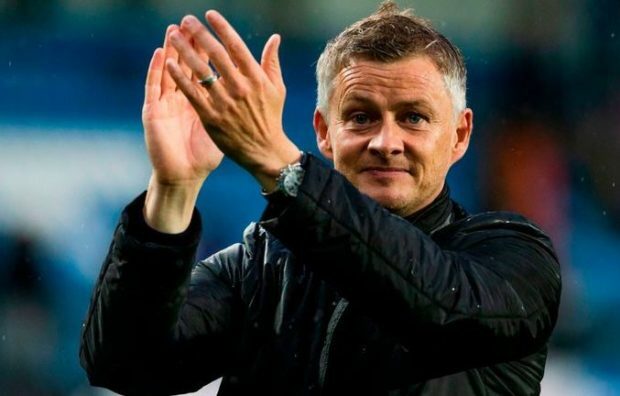 However, Ole Gunnar Solskjaer has transformed the club since arriving as caretaker manager following Mourinho’s exit with the Norwegian coach winning 10 and drawing one of his 11 games in charge so far. Man Utd’s stunning form under Solskjaer has seen them climb back in to the top four in the Premier League table and there will be renewed confidence that they can edge past PSG over two legs in Europe. The French giants arrive at Old Trafford off the back of 1-0 win over Bordeaux that leaves them sitting ten points clear at the top of the Ligue 1 table but Thomas Tuchel will be prepared for a stiff test this evening. 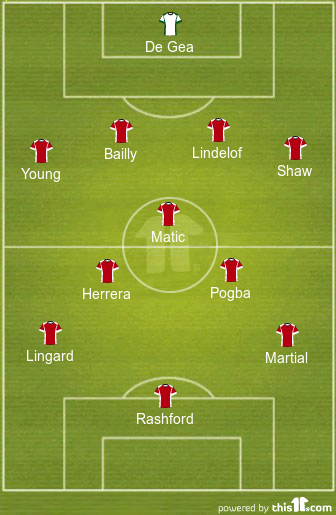 Man Utd have been boosted with the news that Victor Lindelof is back in contention after recovering from a minor knock that kept him out of the win over Fulham at the weekend while Eric Bailly is also pushing for a recall. However, Antonio Valencia remains out with a muscle problem, Matteo Darmian is also out with a knock while Marcos Rojo is still working his way back to full fitness in training. Marcus Rashford is set for a recall after not being risked from the start at Fulham due to a dead leg while Jesse Lingard and Ashley Young should also come back in to the Man Utd starting eleven. PSG have major problems in attack as Neymar is out with a fractured foot while Edinson Cavani has also been ruled out after picking up a leg injury at the weekend. Right-back Thomas Menuier is out due to concussion so Dani Alves could start in defence while Angel Di Maria and Julian Draxler are expected to be recalled in attack. Marco Verratti is fit to start in midfield. 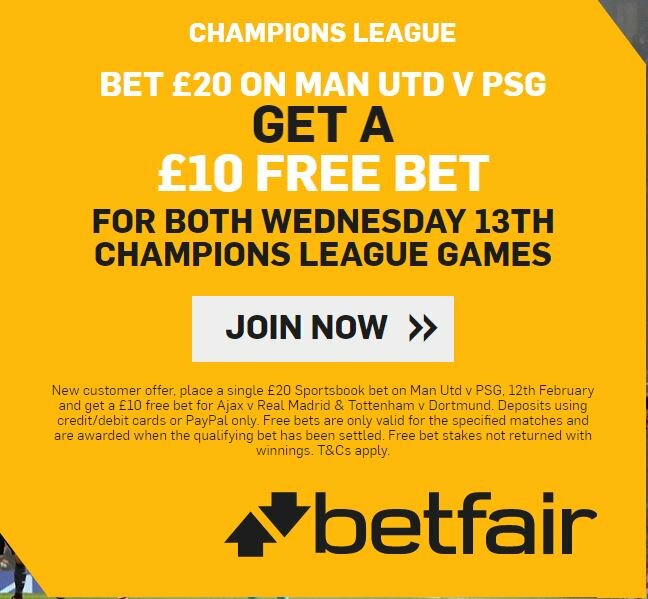 Man Utd 1-1 PSG: The French giants have won just one of their 10 away games against English opposition and United are on a superb run of form so I don’t see the hosts losing this game tonight. Solskjaer has renewed the belief around Old Trafford and they’ll fancy their chances this evening. However, despite missing a few key players, PSG are still a strong outfit and I’m backing them to take a 1-1 draw back to Paris.